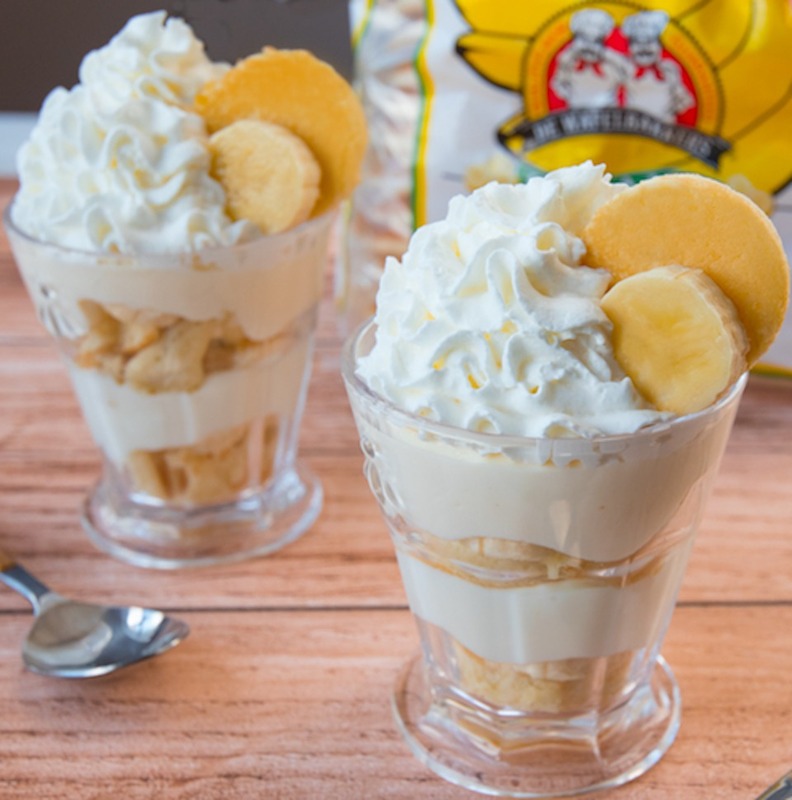 Update your banana pudding the DWB way! Made with our new Banana Pancakes, these parfaits are sure to please! While pancakes are cooling, whisk your powdered pudding mix, milk, and condensed milk until smooth. Next, fold in your whipped cream until smooth. Finally, layer your pancake pieces and pudding mix in your parfait glasses. Garnish with banana slices and DWB Banana Pancakes. You’re all set to enjoy! Your whole family will go BANANAS for this recipe!